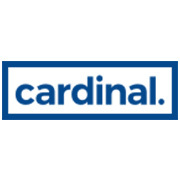 An award-winning, technology-led logistics business offering highly engineered supply chain solutions, 3PL services, internet fulfilment and global freight forwarding. Leading the industry with innovative, intelligent and adaptable IT solutions, we offer true supply chain visibility, control and value. Giving & Living 2019 sees the launch of quiz casino – an innovative new board game for players aged 16 and over. Quiz Casino combines – playing cards, answering quiz questions, friendly betting plus fun casino games. Presented by cards on the table games. A gift to brighten up someone’s day-to-day life. A present that creates memories for the future. A journey in time. 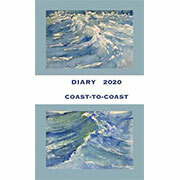 An artistic journey around Britain’s beautiful coastline. Comprehensive ranges of quality, fast selling, profitable souvenirs. Branded to your own logo/design. Printed resin magnets in manageable quantities with short lead times, easy mid season repeats. All backed by ISO accreditation. Casa Grande are suppliers of fast selling impulse gifts supplied on spinners and counter top displays. We also offer the Nostalgic Art retro collection. 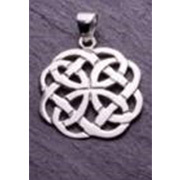 We offer a range of sterling silver and pewter jewellery. Specializing in celtic designs in plain silver, rose gold, mother of pearl and abalone. Also other collections, including marcasite, music, nature, contemporary and other designs in all above finishes. 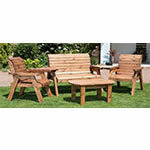 All our garden furniture is delivered ready assembled. No tools required! All our furniture is also handcrafted in the UK, using only quality timber from sustainable sources. 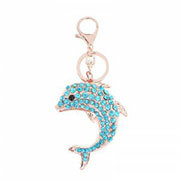 Importers, Wholesalers and retailers of Rhindstone and Diamonte charms for bags, keyrings, and key chains. Ranging from animals, teddy bears, shoes and love hearts etc. What will you go for? 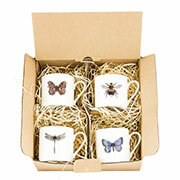 Ethical designer-supplier of homeware and gifts at fantastic RRPs. 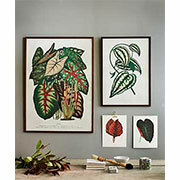 Ceramics, linens, glassware, cards, wrap and collectable wall art, capturing the breath-taking beauty of nature. 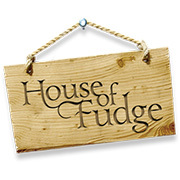 A manufacturer of fudge and chocolate products based in Devon. From postcard boxes to gourmet fudge, many of our products can be personalised to suit your own requirements. With very low minimum orders we cater for all types of outlets. 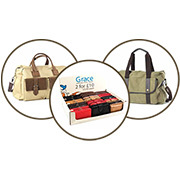 Manufacturer and distributor of ladies, and gents, accessories including leather belts and wallets, purses and bags. We have several new lines added including our highly successful stretchy belts and new charms. All products come with bespoke displays. Kate Pearson is an illustrator from Cornwall. 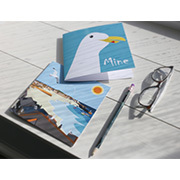 Kate’s designs come from her coastal surroundings, the countryside and her love of dogs. Humour and colour play a key role in her work. Available on cards, prints, homewares and gifts.